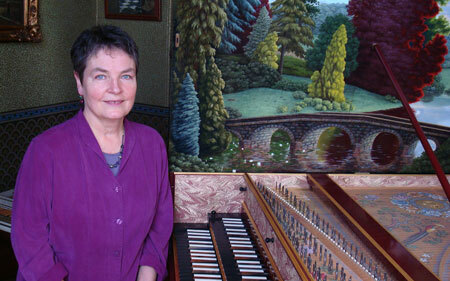 atherine Roberts Perl, of San Francisco, California, is outstanding among her generation of harpsichord performers. She is dedicated to the challenges of expressive harpsichord playing and is known for her poetic interpretations and sensitivity to acoustics. Her unique playing style has been developed over forty years of performing on the harpsichord, beginning with her studies as a teenager in Los Angeles.